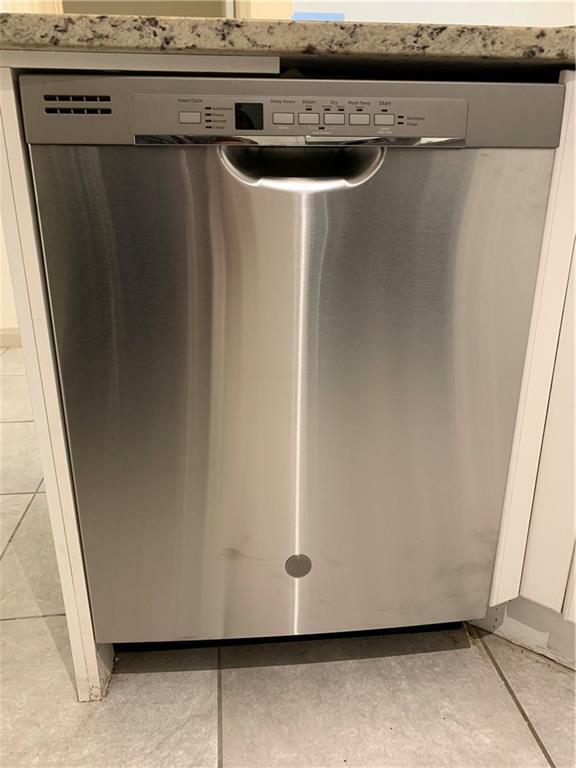 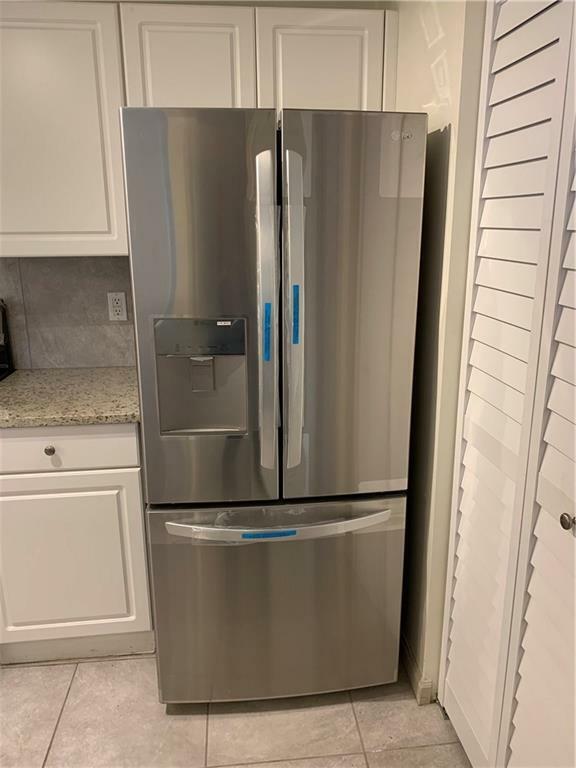 *NEW KITCHEN APPLIANCES AS OF 1/28/19! 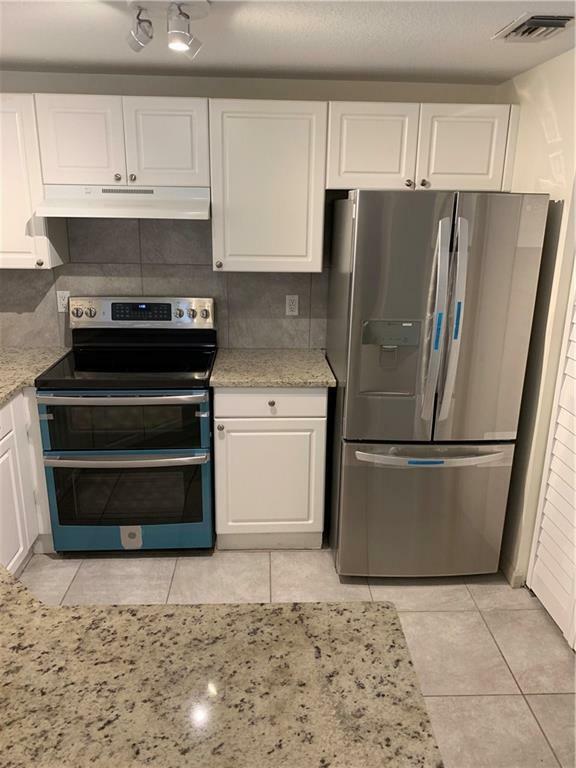 * GREAT LOCALE w/ club style amenities: clubhouse, pool, sauna, gym, tennis & dog run, this bright 3/2 corner unit offers a tiled balcony w/ landscape views, cathedral ceiling, granite counters, crown molding, master walk-in closet, laundry rm, a 1-car garage & more. 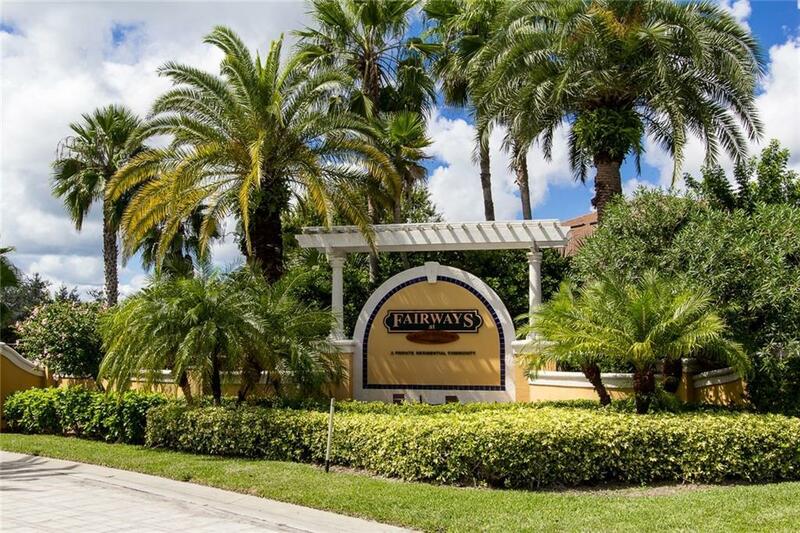 Walking distance to shopping & dining, just minutes to downtown & the beaches!